A local prosecutor has been appointed by the governor to sit on the nine-member Specialty Courts Advisory Council. Gov. 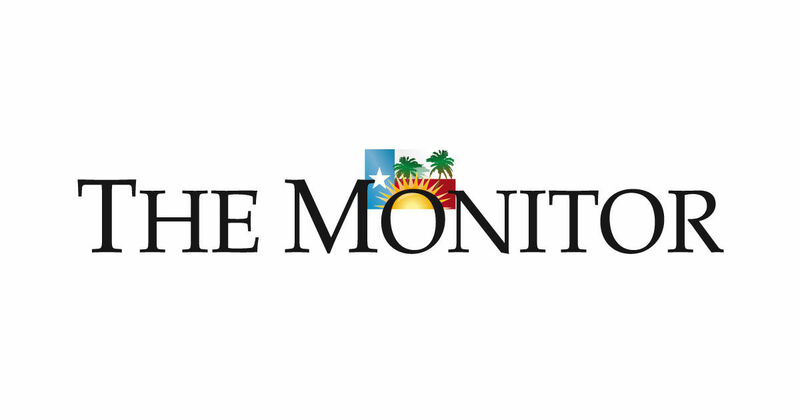 Greg Abbott announced his appointment of Carlos Y. Benavides IV, an assistant district attorney in the Hidalgo County District Attorney’s Office, in a news release Monday. Benavides, who joined the DA’s Office in 2015, is a felony prosecutor in the 389th District Court and a prosecutor for the Domestic Violence Specialty Court run by County Court-at-Law No. 1 Judge Rodolfo “Rudy” Gonzalez. The Domestic Violence Court is the first of its kind in South Texas and began in 2017 through a grant from the Texas Governor’s Office as a way to rehabilitate first-time domestic violence offenders facing a misdemeanor assault charge. Those who participate in the year-long program receive counseling and other treatment, and if successful, have their case dismissed. Specialty courts “look for an alternative method of both creating a punitive measure to facilitate justice while at the same time trying to create rehabilitative and restorative justice so we don’t continually convict defendants of crime and put them back on the street without any coping abilities or skill sets,” Benavides said. None of the Domestic Violence Court’s graduates have reoffended, he added. Specialty courts across Texas run the gamut and include those dedicated to veterans and juveniles and those focused on drug and alcohol use, mental health and commercial sexual exploitation, among others. 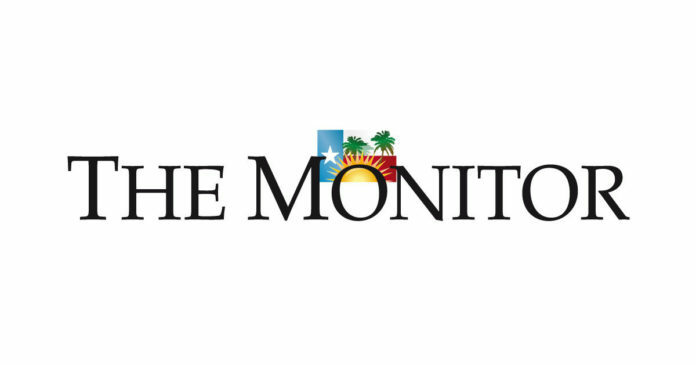 As a member of the advisory council, Benavides will evaluate applications from specialty courts across the state for grant funding from the Governor’s Office and make recommendations to the office’s criminal justice division regarding best practices for these courts, according to the news release. “We have to think outside the box on how to stop offenders from reoffending,” he said. Benavides will serve on the council through January 2025.